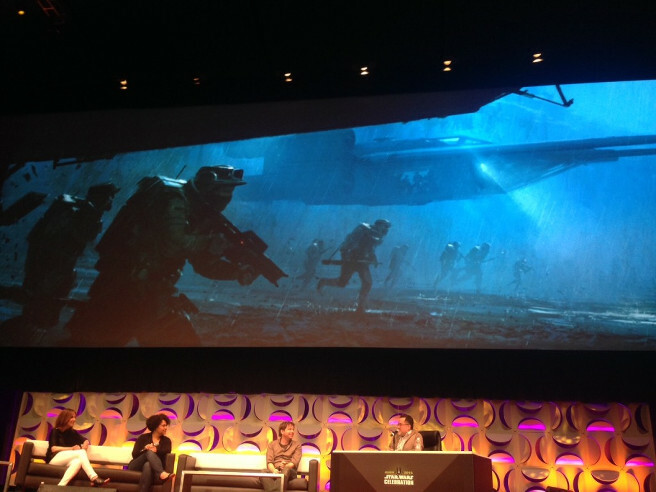 Star Wars Rogue One teaser trailer! Watch it before it gets taken down! Lucky for us, a fan at the Star Wars Celebration recorded the video on his phone. Simple trailer. 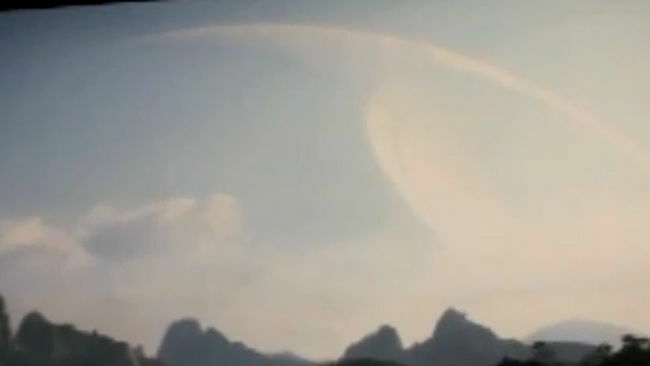 That shot of the outline of the Death Star was just epic. Enjoy before this gets taken down! ← New Fantastic 4 trailer + new poster!